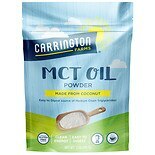 Shop Carrington Farms MCT Powder (5 oz. )5 oz. 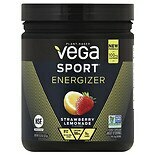 Shop Vega Energizer Powder Strawberry Lemonade (11.3 oz. 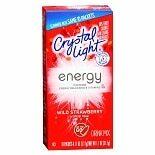 )11.3 oz. $2299$22 and 99 cents$2.03 / oz.